5 months Old Long Coat Female Puppy for Sale. 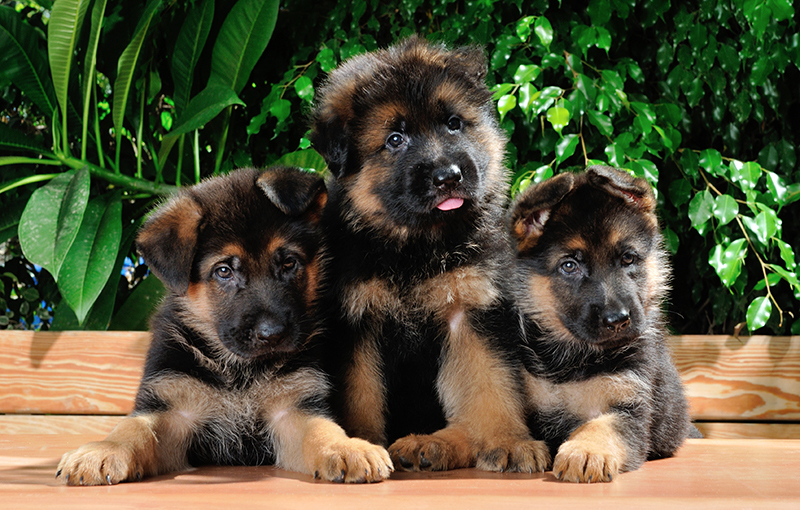 Our German Shepherd puppies are raised in a family environment with lots of love, room to grow & learn. All our German Shepherd puppies leave with pedigree papers, vet checked and vaccinated, microchipped and registration. Plus free training sessions with the GSDAWA. We also supply a free 18kg bag of Performadog Biscuits. Our Adult GSD’s have passed their hip and elbow grading of AZ through the German Shepherd Dog Council of Australia’s official scheme. They are all Breed Surveyed Class 1, which is a stringent testing of confirmation and character. PLEASE NOTE: Only puppies sold as “Show” dogs are placed on “Main Papers” Family pets are sold on “Limited Papers” they not for breeding/showing. As a Breeder, we are now obliged to put our membership number in any ads, due to fraudulent ads being placed by non-members. This is to discourage people from buying from any backyard or non-registered breeders. Anyone without an official Dogswest membership number is NOT a registered breeder and are not bound by any code of ethics. To verify my membership please contact DogsWA on email: k9@dogswest.com. NOTE. There are some unethical non-registered breeders that are using registered breeders membership numbers! You need to confirm with DogsWA that the membership number matches the name.